Nintendo is once again packing nostalgia into a tiny package. Following the success of the miniature-sized NES Classic Edition last year -- which became one of the hottest gifts of the 2016 holiday shopping season -- Nintendo (NTDOF) announced on Monday another play on an old console: the Super NES Classic Edition. The small version of the Super Nintendo gaming system will include 21 built-in games, including "Super Mario World," "Yoshi's Island" and new titles such as "Star Fox 2." 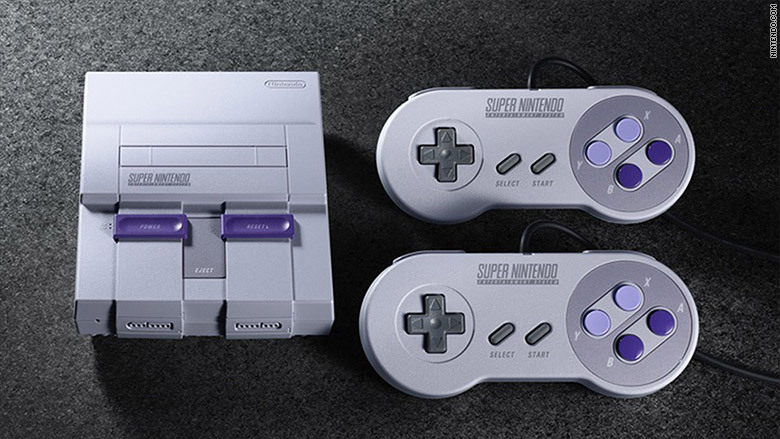 The SNES Classic will launch on September 29 and cost $79.99. It has the look and feel of the 90s home console but is packaged into a smaller, more portable body. The system includes two wired controllers that fit in the palm of your hand. The NES Classic only came with one. Nintendo told CNN Tech it will produce "significantly more" Super NES Classic Edition consoles than the discontinued NES Classic. Nintendo isn't the only company playing up nostalgia. Earlier this month, gaming company AtGames announced mini versions of its retro consoles, the Atari Flashback 8 Gold and the Sega Genesis Flashback. Both will go on sale this fall. While the Atari Flashback console will include 105 built-in games, such as "Pac-Man" and "River Raid," the Sega Genesis mini console feature 85 but has a cartridge port for physical games. Pricing hasn't been announced yet for either product. 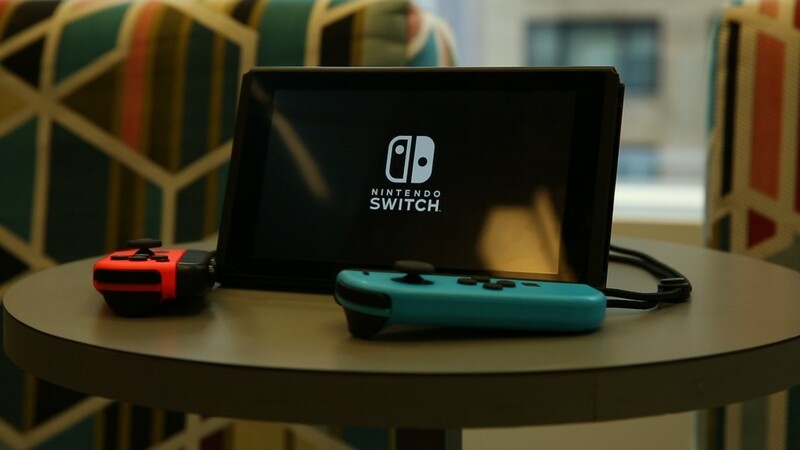 Nintendo's move follows the launch of its latest gaming system, Nintendo Switch, in March. It works as both a TV-linked console and a handheld portable device.